An education consultant says having tuition programs for private schools serving students with disabilities could reduce a strain on public schools. Paul Bennett, the director of Schoolhouse Consulting, said he'd like to see New Brunswick adopt a tuition support program similar to the one offered to students in Nova Scotia. "Everyone can't be in the all-inclusive classroom," he told Information Morning Moncton. "Families in our communities just really can't afford the full tuition necessary to keep it going," she said earlier. 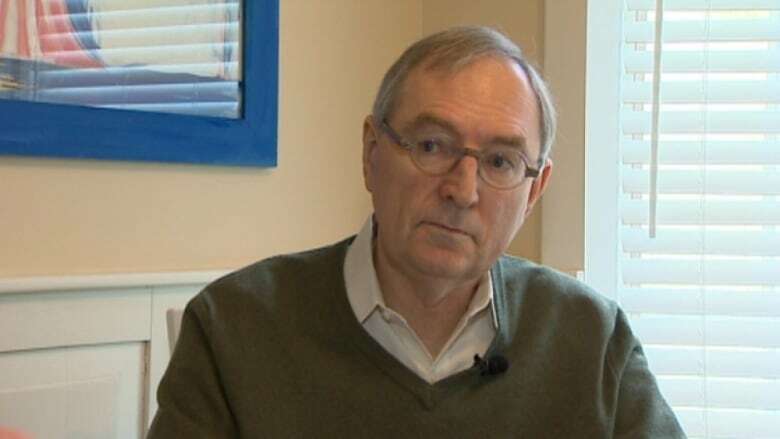 George Daley, the president of the New Brunswick Teachers' Association, has said the government should be focusing on classroom composition, which he believes has become an issue since children with intellectual and other disabilities entered the public school system. "We need changes to inclusive education policy, we need flexibility in the policy, we need the funding to be able to deal with the violent students, with the students who are taking away the learning environment for other students," he said. Bennett wrote an Atlantic Institute for Market Studies report in 2015 that said there is an education "gap" in New Brunswick for students who are struggling. "It's heartbreaking because I worked with Rebecca in the early years to help her get started," Bennett said of the Riverbend closure. "I thought that sheer determination, energy and the kind of spirit she brought to it would succeed." "I'd like New Brunswickers to consider a different approach. 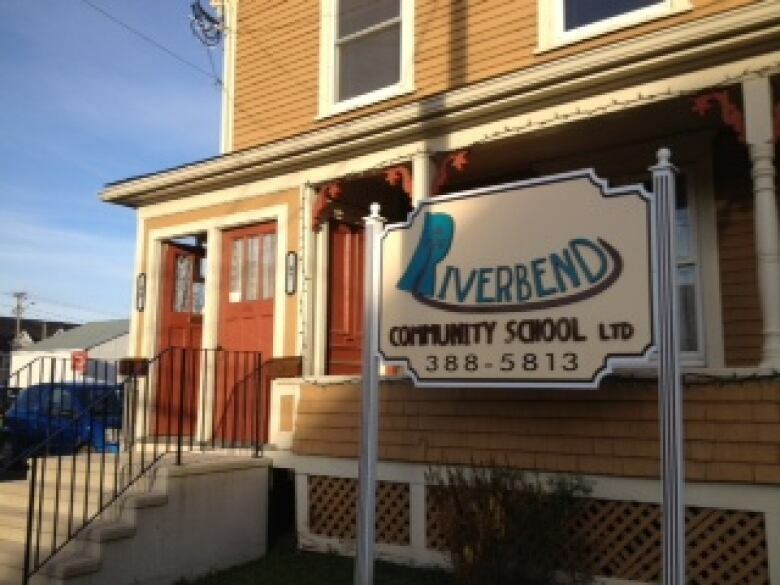 And as part of that approach you do need schools like the Riverbend Community School that can provide intensive support." He's not suggesting day schools would replace the current school system. "Every one of these schools is designed to transition kids back to the public school system," he said. Bennett said Nova Scotia's system started in the early 2000s, when people realized the regular classroom was not working. "First the government said, "All right, we'll allow support for one year,'" he said. "It was two years, and then you guess it, three years." "We need to broaden the spectrum of services," he said, "so that there's some where to refer with confidence the kids that need it."